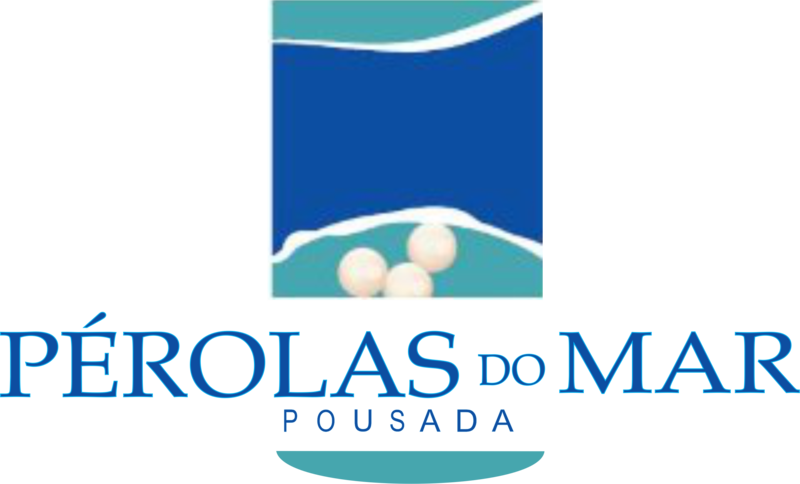 The Pousada Perolas do Mar is located 100 meters away. of Jatiúca Beach, a noble area of ​​Maceió, where you can find the best restaurants, bars, handicrafts, leisure and entertainment options in the city. The Pousada offers free Wi-Fi internet access, LED TV, split air conditioning and minibar, private bathroom in all apartments. All languages ​​and contemporary decor. It offers a daily buffet breakfast with fruits, cheeses, tapioca, breads, cakes, juices and hot drinks. The Pousada Pérolas do Mar is classified as two best three star category in Maceió and named "fabulous" on booking.com.